Rabbi Helfgot will not be giving his Navi shiur this Sunday morning. The shiur will resume on Wednesday evening at Rabbi Helfgot's home. Kiddush this week is sponsored by the shul. Parents: you are responsible for making sure your children respect the shul and clean up after themselves. Mazal Tov to Robin and Justin Straus on the birth of a grandson to their children Rachel and Mark Mann. Netivot Shalom's Annual Dinner will take place on Saturday, March 9th at the Fair Lawn Jewish Center. Save the date! 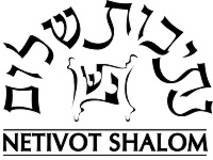 You can now support Netivot Shalom when shopping on Amazon though the Amazon Smile charity donation program. When shopping on Amazon use THIS LINK and the shul will receive a percentage of your purchases from the AmazonSmile program at no cost to you! Tova Warburg Sinensky, our Yoetzet Halacha, can be reached at 201-655-2180 or at teaneckyoetzet@gmail.com. You can "like" and follow the Teaneck Yoetzet initiative Facebook page at www.facebook.com/TeaneckYoetzet for resources from Tova and information on events. Thank you to Jesse Leon, Matthew Rosenberg, Naftali Goldsmith, Michael Akerman and Ronen Assayag on the CSS team for providing security over Shabbat. 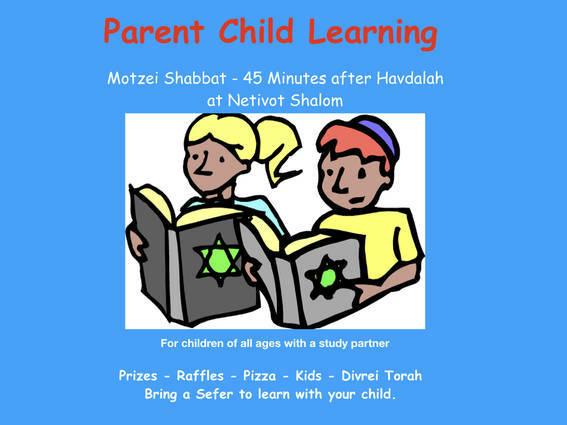 Parent Child Learning resumes next Motzei Shabbat, February 2nd at 6:45pm. The Parent Child Learning program has been renamed the Weltman Parent Child Learning Program, in memory of Ilse Weltman, grandmother of David Eiselt. 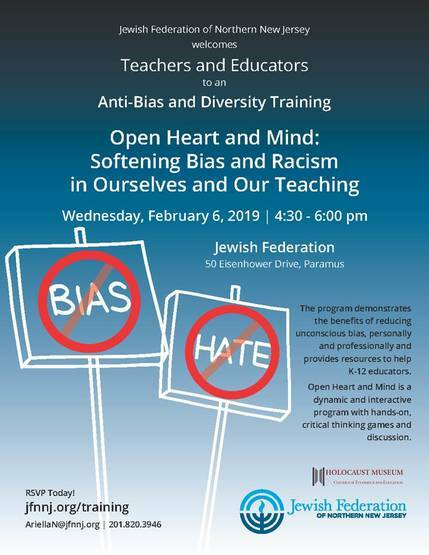 Thank you to Paula and David Eiselt for dedicating this important program. Sponsorships for a youth department Kiddush with special snacks are available for $36! Kiddush sponsorships are for children's birthday and special events (like a sports victory or school award) only. We continue to count on our adults to celebrate their accomplishments through sponsorship of shul-wide kiddush. Click here to Sponsor . Care One is in need of a few men each Shabbat so the residents will have a minyan. They are particularly worried about having a minyan on January 25th/26th. Please use this LINK to sign up for the Care One Minyan. We welcome any family member with a loved one suffering from addiction and substance abuse issues to our local support group, which meets every other Wednesday evening in Teaneck. The group is free of charge and is facilitated by clinicians specializing in addiction. For more information and the time/location of the meeting, please email: Time2TalkAddiction@gmail.com . In addition, for information about vaping, marijuana, opioids, resources for treatment and education, and other important topics, please visit our website: www.Time2TalkAddiction.org . Please consider supporting our members as they run the Jerusalem Marathon! Please visit their personal pages for more information and to sponsor.